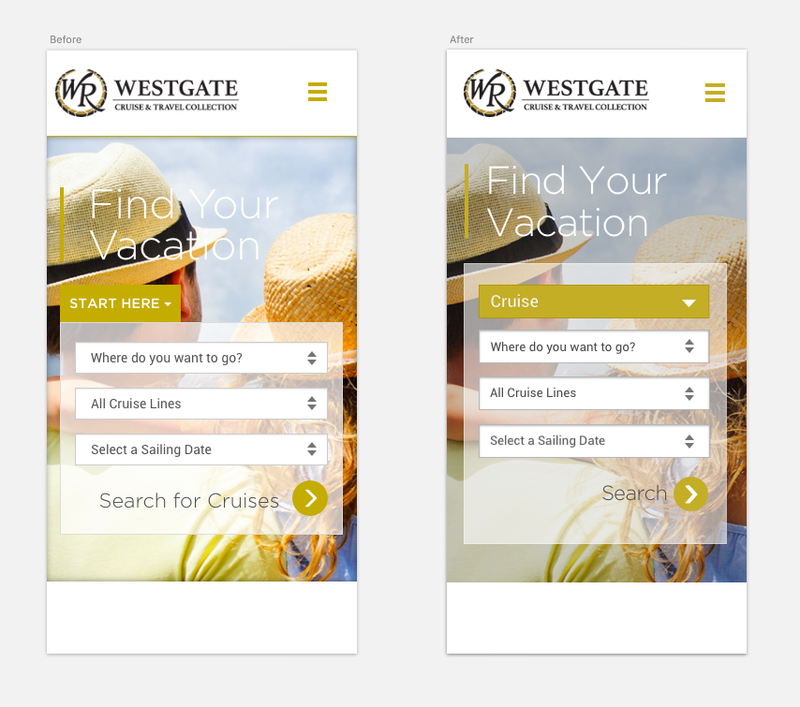 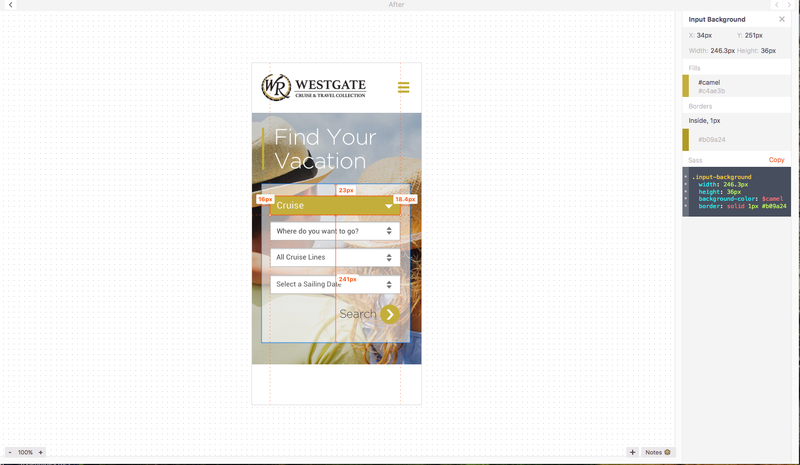 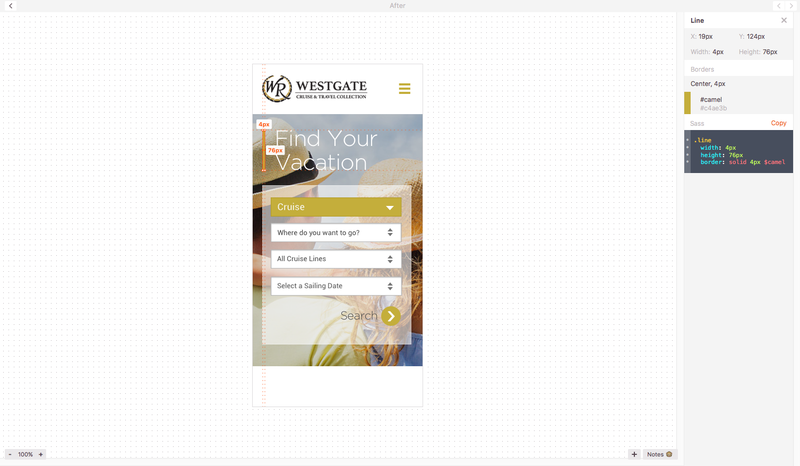 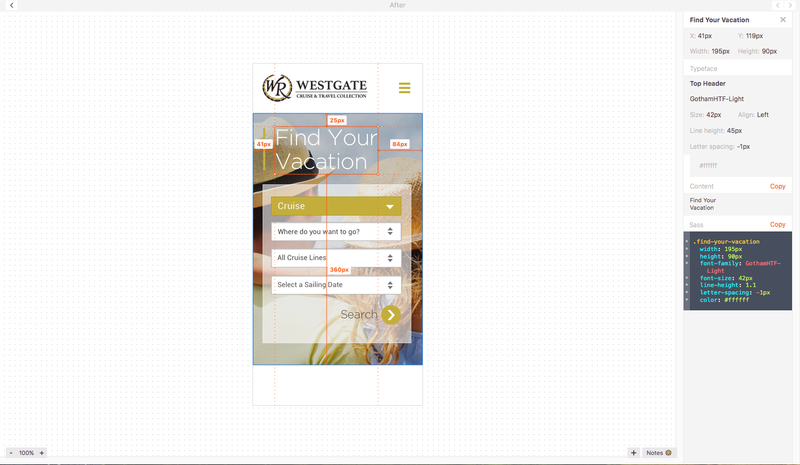 UI/iXD/UXD: Westgate Mobile Portrait View Redesign. 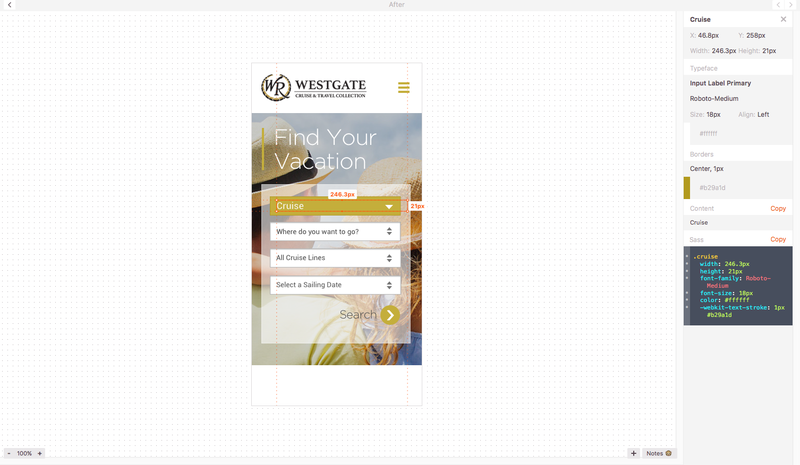 Redesigned the Mobile View for improved readability, interface design, and wayfinding using Sketch. 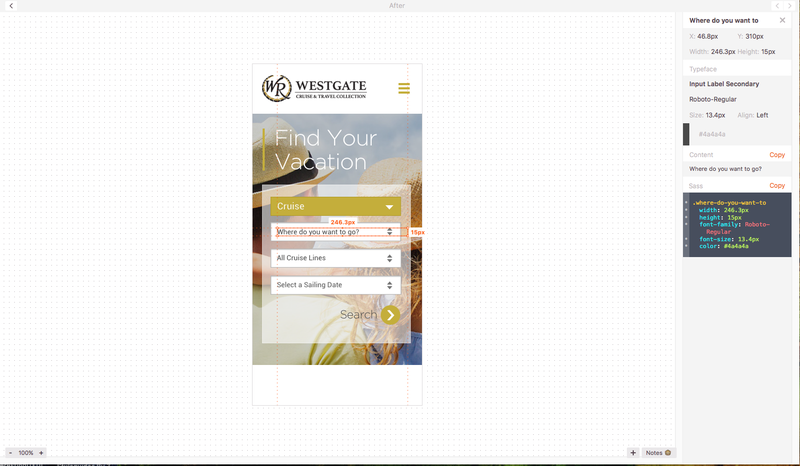 Styleguide supplied with styles outlined as Sass CSS attributes for each component. 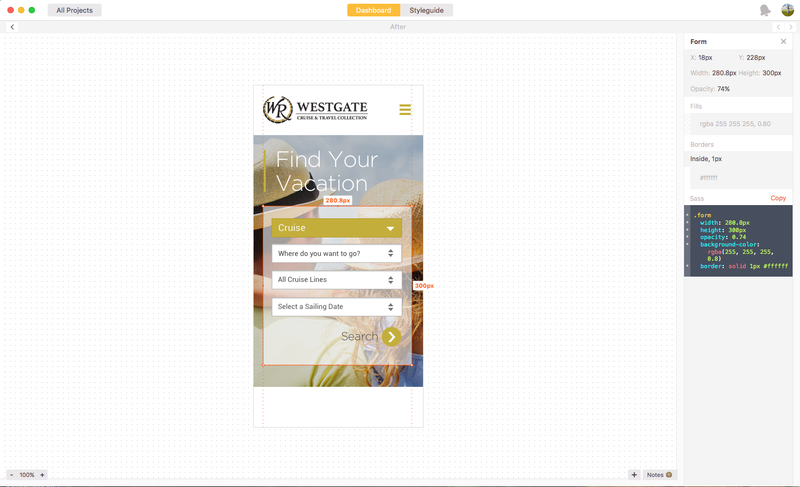 Styleguide created using Zeplin.